Extremely comfortable airline travel that greatly reduces traveling time is also associated with certain risks. To avoid incidents such as plane crash it is always recommended to pick up popular airlines with clean record. Lesser the number of fatal incidents reported by airlines safer is the airline. Here is a list of airlines that reported very few accidents since 1985. This airline which has celebrated its 90th anniversary in 2009 is the oldest and safest airlines across the globe. It operates flights to numerous destinations across the globe and is the largest of all the airlines. British Airways offers services to nearly 30 to 40 million customers every year. 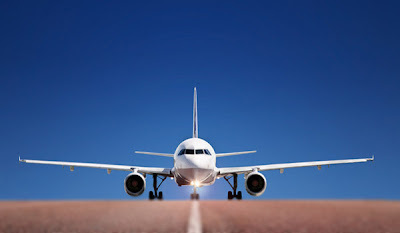 Above all, it is renowned for offering excellent safety that is unbeatable by other airlines. The last fatal accident in the history of this airlines occurred in 1976. However, since then it has operated six million flights successfully. 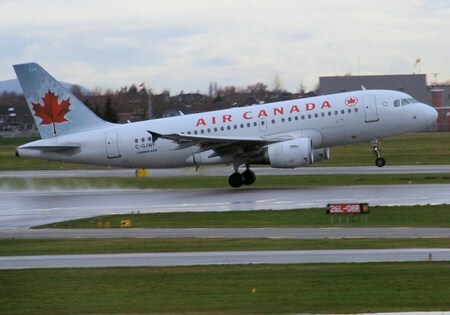 Air Canada operating flights across the globe to nearly 178 destinations was established in 1936. It is one among the largest airlines credited for making about 4.84 flights since the last fatal incident in 1983. Air Canada one of the huge airline carriers serves nearly 35 million passengers a day by flying approximately 1400 flights every day. Its head office is located in Montreal, Quebec with Toronto Pearson International Airport as its largest hub. 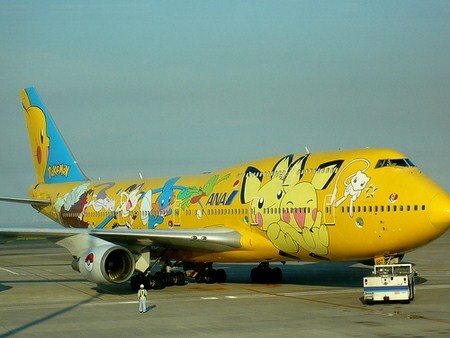 ANA established in 1952 is the second largest airline in Japan operating flights to 35 different nations. It has been operating successfully since 1975 without any major accidents. This airline is not only renowned for safety but also for outstanding punctuality in operating the flights. Its excellent service made it achieve various international awards for excellence. With safety on top of priority list and carrying millions of passengers every year ANA can be trusted for its services and safety. 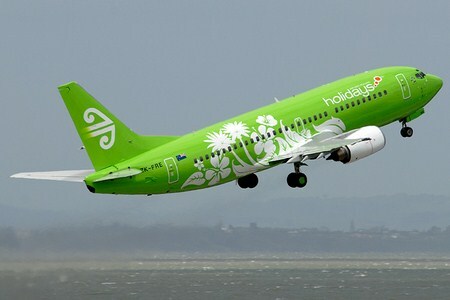 This airline based in Auckland, New Zealand and flying nearly 12 million passengers every year was established in 1965. It operates flights across the globe to nearly 24 destinations across 15 nations. It also operates domestic flights to 26 destinations within New Zealand. Air New Zealand is renowned as the safest airlines. It reported a deadly accident in 1979 after which it is spotless and has carried about 1.5 million flights safely. Air New Zealand often receives rewards from consumers as well as industry officials. This Australian airline is one of the oldest airlines started in 1920. It has got a very successful record for the past 90 years. It is operating flights to about 182 destinations across 44 different nations. Year 1951 during which it reported a fatal accident is the black year in the history of Qantas. However, in the past six decades it has made 2.5 million flights without any major accidents. 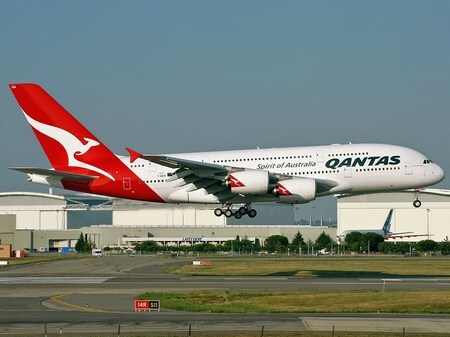 It is credited as one of the best Australian airlines in the world by Skytrax. This South American airline was born in 1920 but is being known with the current name since 1950 after its merging with other Argentinean airlines. It is credited as one of the safest airlines with no fatal accidents since 1970. However, a case of food contamination with cholera causing microorganisms was reported in 1992. To be safe it is recommended not to have prawns. However, the airline is credited for offering best services, secret for its ability to survive bankruptcy in 1990. 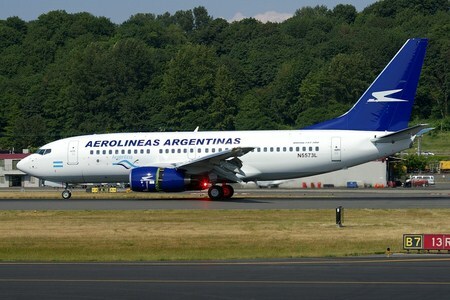 Since, 2008 Aerolineas Argentinas is under government ownership. This is one of the oldest and largest airlines of Finland established in 1920s. However, it is known as Finnair only since 1953. 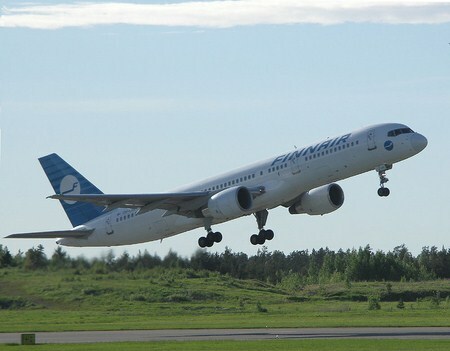 It operates from its head office at Helsinki Airport. Even after losing fifty percent of its fleet during World War II it is able find place in top ten list. With a very good track record of no fatal incidents in the past fifty years it is operating flights via arctic to Asia to reduce travel time. Currently it is has flights to 55 international destinations carrying about 10 million passengers every year. It is the smallest of the airlines included in this list. But, it has been operating flights since 1936. This second largest carrier in Ireland has its head office in Dublin Airport. Currently this carrier is operating flights to Africa, North America and Europe. It carries about ten million passengers a year. 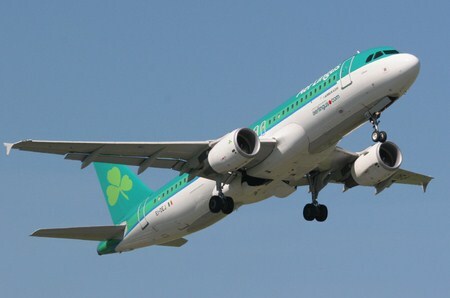 This smallest airline of Ireland is considered highly safe. 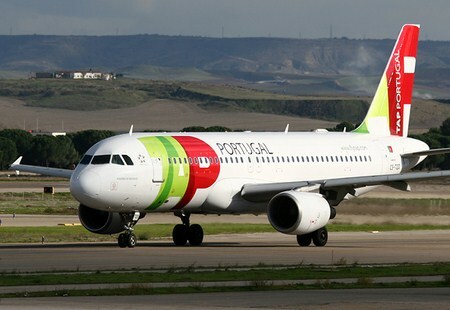 This is the national airline of Portugal and flies nearly 1600 flights to nearly 30 countries. It is credited for flying Pope John Paul II on his first visit to Portugal in 1982. It was in 2005 the airlines celebrated its 60th Anniversary. TAP is renowned for maintaining safe record since 1977 during which it reported a major accident. Head office of the TAP is located in Building 25 on the grounds of Portela Airport, Lisbon. The trust shown by the popular public figure Pope John Paul has inspired numerous travelers to trust the airlines for their flying needs. This national airline of Hong Kong was established in 1946. The company is renowned for offering high quality services to nearly 100 destinations across 36 different countries. After a deadly accident in 1972 it has successfully made one million flights without any crashes. Cathay Pacific is rewarded with many awards for its excellent service. It is awarded the notable Airline of the Year 2005 by Skytrax. The major hub as well as head office of the airlines is at Hong Kong International Airport. One this is for sure with those airlines that made it into your list there matey, that they would never have to worry about getting a los angeles accidental burn attorney every time they cross over American territory. Their record precedes their reputation in great lengths. 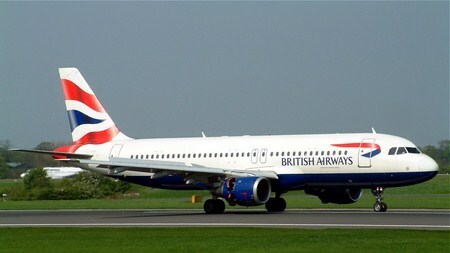 My favorite airline is British Airways, British Airways are one of the oldest and largest airline. The airline has perfect record in terms of air safety. The Flights offers to wide range of food and in-flights services including à la carte menu and many entertaining options.